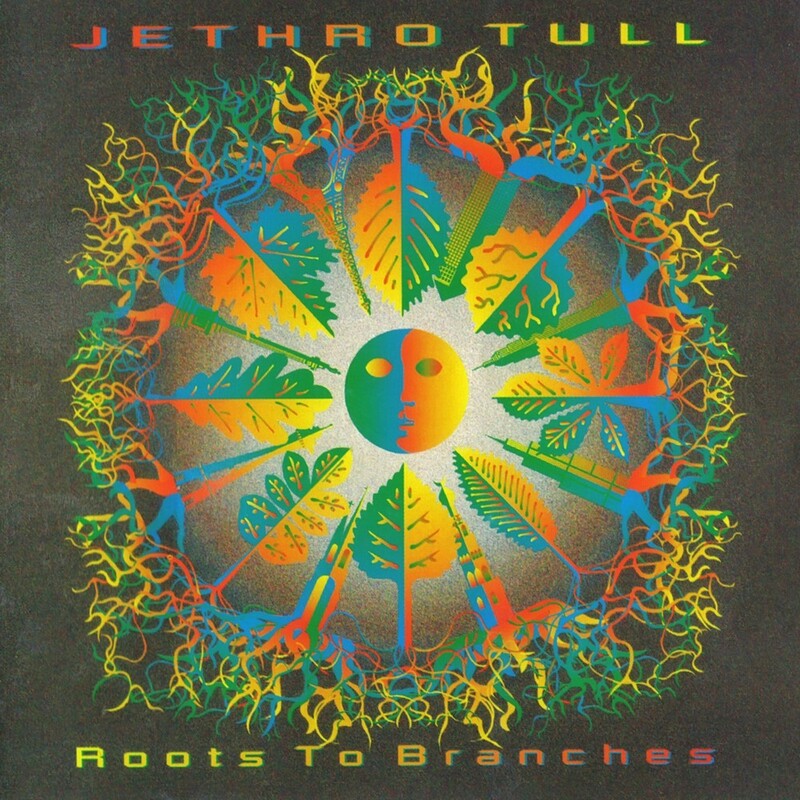 Roots to Branches is the 19th studio album by Jethro Tull released in September 1995. It carries characteristics of Tull’s classic 1970s art-rock and folk-rock roots alongside jazz and Arabic and Far Eastern influences. All songs on ‘Roots to Branches’ were written by Ian Anderson and recorded at his home studio. This is the last Tull album to feature Dave Pegg on the bass, and the first to feature keyboardist Andrew Giddings as an official band member, although he had contributed to Catfish Rising (1991) on a sessional basis. 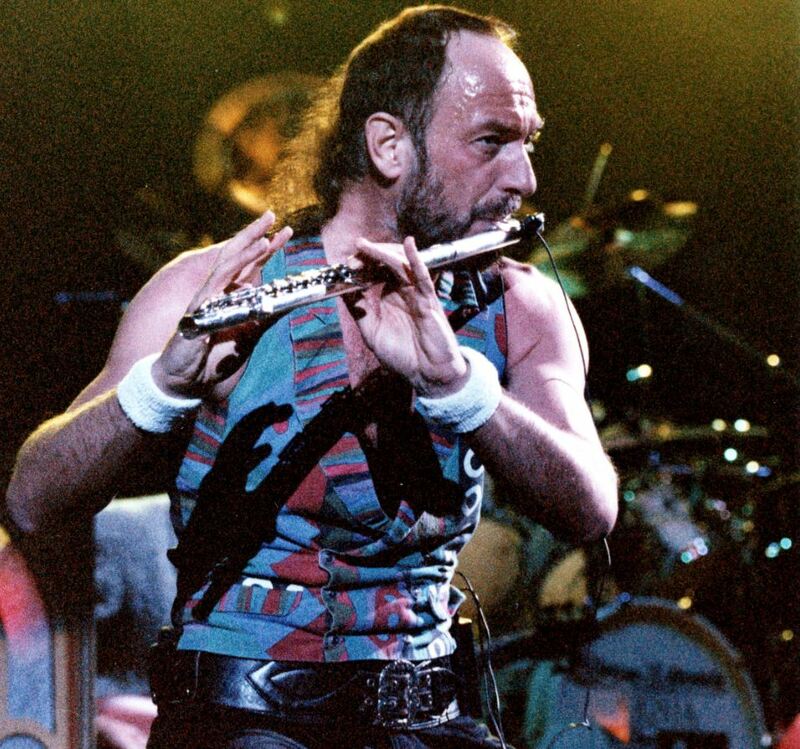 It was also the final Tull album to be released through long-time label Chrysalis Records. In January 2007, a remastered edition of the album was released. About Roots to Branches, Ian Anderson said: “I see Roots To Branches as the 90’s version of Stand Up, because it has a lot of the things that I feel represented the key elements of Jethro Tull: there’s lots of flute, lots of riffy guitars and quite a broad palette of influences, from the blues and classical to the Eastern motifs that were apparent on Stand Up “. On the other hand, Anderson also added that “the only thing about it that lets me down is that I made it sound a little too Seventies. I deliberately made the album sound like it was in the context of a live performance, rather than have it sound too ‘studio.’ But looking back on it, I think it should have been a bit more varied”.